I didn’t have the happiest starts with Apple Watch. As I blogged 10 days ago, setting up Apple Watch was painful. But this post explains that we’ve got on better since – even if Apple Watch is a work in progress, by contrast with the original iPad in 2010. The watch itself is a delight. 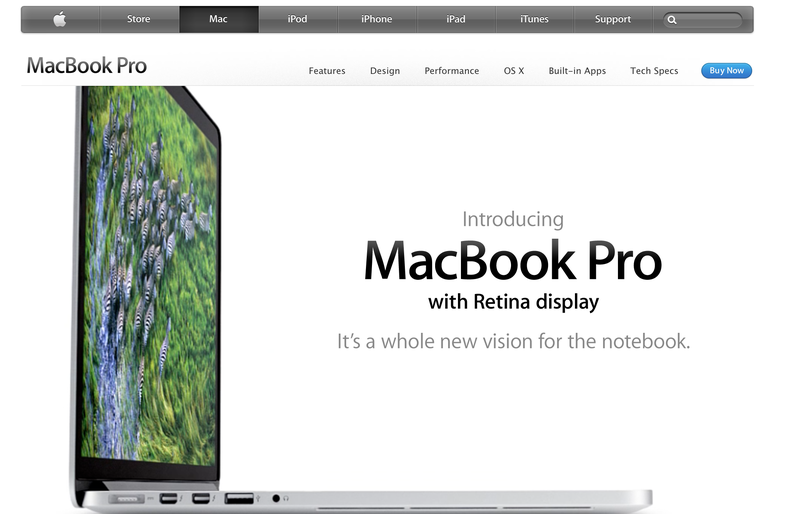 It’s beautifully made, as you’d expect from Apple. Battery life is better than expected: after heavy use today, it’s still showing 47% battery remaining. I’m beginning to think I needn’t have splashed out of that spare charger. For me, iPod in 2004, iPhone in 2008 and iPad in 2010 were a revelation. They both made an instant impact. Apple Watch has had nothing like the same affect, which makes me think sales will be slower after the initial rush from early adopters. I had no hesitation recommending those earlier devices to family and friends. I won’t be doing the same for the watch – simply because I’ve not yet seen a similar benefit. 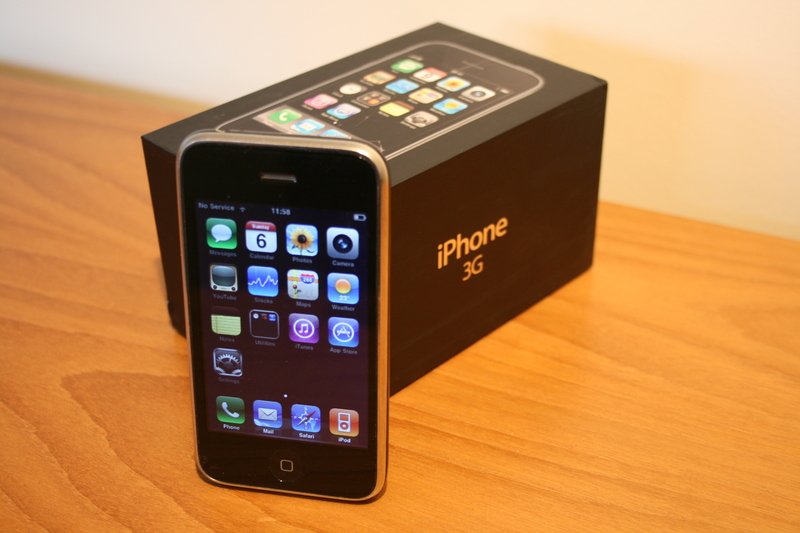 I knew that the iPhone was dramatically better than my old Sony Ericsson and BlackBerry phones. I can’t yet say that the Apple Watch meets a compelling need not fulfilled by your smartphone and traditional watch. 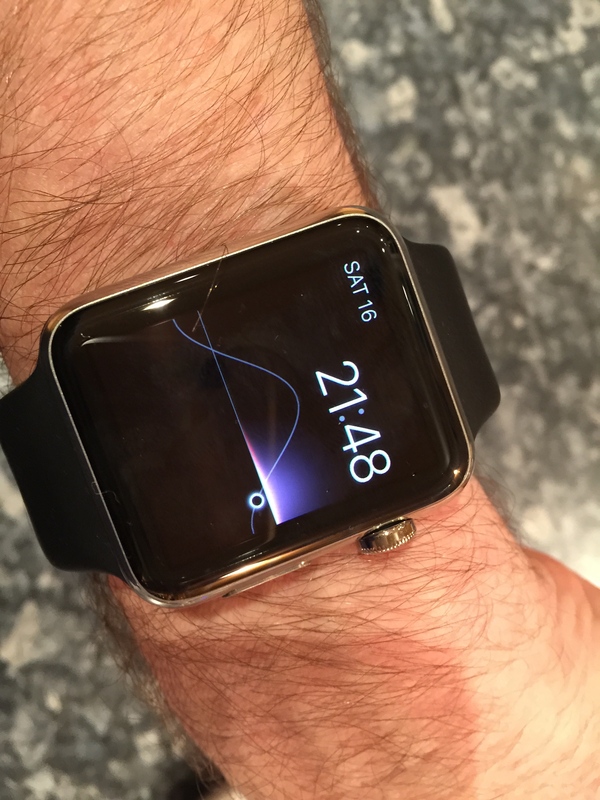 Here are my reflections on two weeks with Apple’s watch. Apple’s apps for the Apple Watch need more work You’d have thought that Apple would have the best apps for its own watch. In my experience, Apple hasn’t applied its usual attention to detail to its Watch apps. And it hasn’t thought enough about what people might want on the watch. The Activity app on the watch is a mess. After two weeks I still don’t understand it – or trust its findings. On Monday, for example, it said we walked 9.47 miles in London (we were doing the wonderful Shaun the Sheep in the City trail) and burned 729 calories – yet claimed we only exercised for 34 minutes. 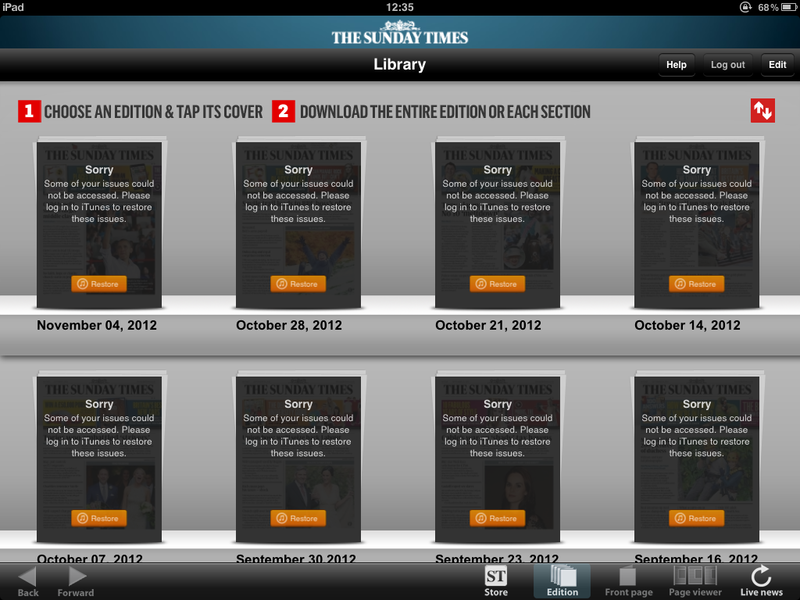 Tuesday was similar, with the app discounting an eight mile bike ride. This is not uncommon. Siri – so unreliable Siri, Apple’s voice recognition tool, should be a vital part of the Apple Watch ecosystem. Apple rightly recognises that no one will want to type on the tiny watch screen. What could be better than to say what you want the watch to do? Well, anyone who has found Siri wanting on a larger screen may need convincing. Sure enough, Siri is even more unreliable on your wrist. Oddly, it is more reliable in some Apple Watch apps than others. It seems to understand me well when I’m dictating a text message. It does slightly worse when I ask it to play a music track. And it does really badly when I try to navigate. That probably reflects the ongoing failures of Apple Maps – as bad as ever almost three years on. Here’s an example. I asked Siri for directions to the local household waste depot. The nearest it located was over an hour’s drive away. By contrast, Google Maps spotted the nearest was seven minutes away. Anyone worked out Maps for Apple Watch yet? On my first morning with the watch, I was amazed that the watch’s map app told me I was 10 minutes from work. How did it know I was going to work? (I hadn’t set up any directions.) The same thing happened going home. But the wonder was tarnished by the fact that the timings failed to take account of the (very usual) traffic. And for some reason it stopped telling me the time to destination with half a mile left to run. I tried the Strava Apple Watch app today. I was impressed by the way that my ride was transferred to Strava on my computer. Syncing that info was certainly a lot easier than on my Garmin. But I was left crying out for more. At one point, the Strava watch app showed a nice map of my ride. I opened the app later to show this to a friend. But I couldn’t see an option to do anything more than start a new ride. Similarly, The National Rail watch app gives departures times from stations – but nothing else. Pointless: I want to know journey times and where the train stops. Last rant: I started the activity app before launching Strava for this afternoon’s bike ride, but the app didn’t seem to capture anything. If you’re not an early adopter, don’t rush to buy an Apple Watch. I don’t regret my purchase, as I know Apple and others will do amazing work on Watch apps in the coming months. The likes of Garmin and Fitbit can rest easy knowing that Apple hasn’t (so far) done anything to threaten the position of dedicated health, fitness and navigation devices. But, knowing Apple, they can’t assume this will continue. Cupertino will throw money at making Apple Watch the must-have smartwatch before it moves on to its next big thing. As I blogged last week, I love my new Sonos Play:1 music speaker. It’s such an elegant and simple way to play my music. But it has forced me to tame the iTunes monster. The reason? The Sonos system won’t play music from iCloud. Any music in your iTunes music library has to be on your device rather than the cloud. (By contrast, Spotify and other streaming services work fine, although Spotify has proved temperamental with Sonos.) This revelation showed how much of my 10 year iTunes collection is in the cloud. 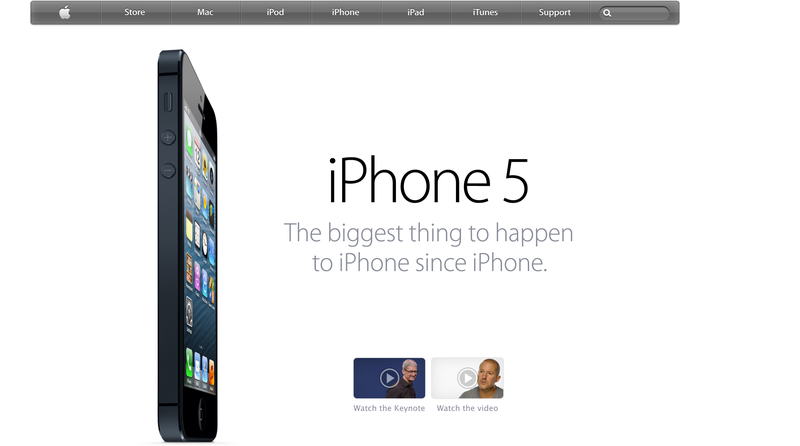 I was sceptical when the first stories appeared claiming Apple was losing its way. Styling the modest improvements in the iPhone 5 as evidence of a company on the slide seemed overblown. Yet recent experiences suggest that Apple products are becoming unreliable – the curse that Apple fans have long attributed to Microsoft products. Take the iLife suite. A bargain, as it comes with every Mac. But Apple hasn’t updated iLife for two and a half years – an eternity in the IT world. And many of the iLife apps are showing their age in frustrating fashion. I loved emailing iPhoto images to Dad. 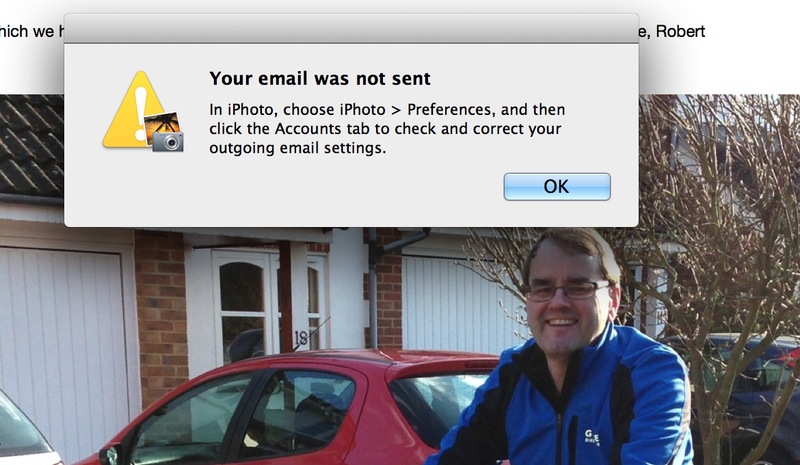 But no matter how many tweaks I make, iPhoto has stopped emailing. No point checking email account settings – it just doesn’t work. It’s a similar story in iMovie. Sometimes it will post movies to YouTube. Usually it won’t. It seems to be related to the Mac going to sleep during the upload. This kind of frustration is par for the course with Microsoft, but Apple claims higher standards. But as the Maps fiasco showed, Apple’s attention to detail is failing. 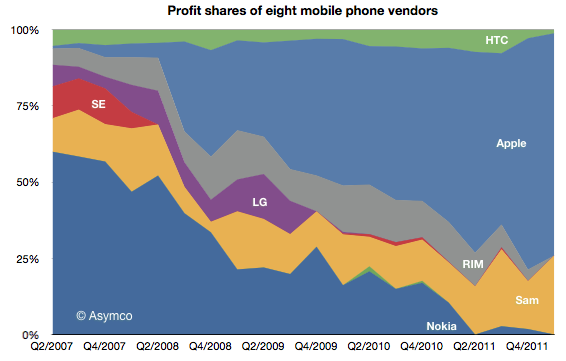 It doesn’t mean that Apple is in crisis, but it is a warning sign. Apple needs to pay more attention. Otherwise we’ll hesitate to pay premium prices for below premium products.